Often when an EDC is called compact, that means it’s so tiny it’s barely functional. Not the Benchmade 380 Aller. It’s compact but also highly functional, and that should perhaps come as no surprise. Seeing as this is Benchmade, it’s no wonder the 380 Aller is another refined, robust, and excellent addition to your EDC roster. The Benchmade Aller 380 carries six essential functions, packed with a knife, a screwdriver and pry tool, bit driver, and bottle opener. When closed, it’s just 3.3-inch small. Apply pressure to its exposed tang, however, and out pokes a 1.6-inch CPM S30V wharncliffe blade. This premium steel balances toughness, wear, and corrosion resistance in a package barely larger than your palm. 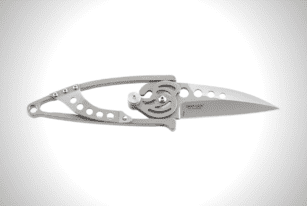 The result is a staggeringly versatile EDC that comes in handy when the going gets tough. The compact length and non-locking design might turn off some EDC heads who prefer something with more brute. But this also means it follows knife laws in many parts of the world. It’s also a perfect companion if you’re always traveling, especially in rough terrains. The Benchmade 380 Aller’s blade and tools extend from textured G-10 handles. 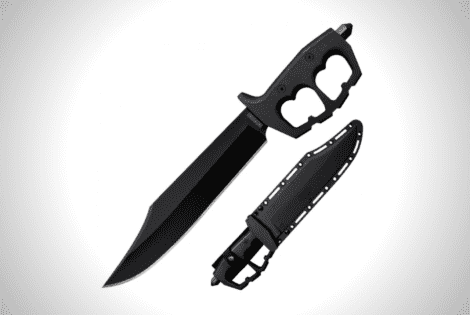 That makes for a familiar resilient grip, plus a reversible pocket clip and lanyard hole. If you’re a newcomer in the EDC world and are looking to expand your toolset, this is a great beginner’s option. Even if you’re far from your neophyte days, this is still a great one to have on-hand. The Benchmade 380 Aller, so versatile, is designed for daily use. It might just be your ticket out of a sticky situation. 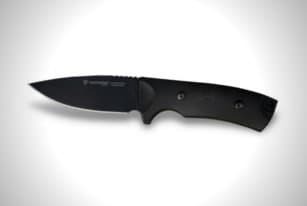 This knife is the sharpest, strongest, most durable knife on the planet, or so Ultimatedge claims. 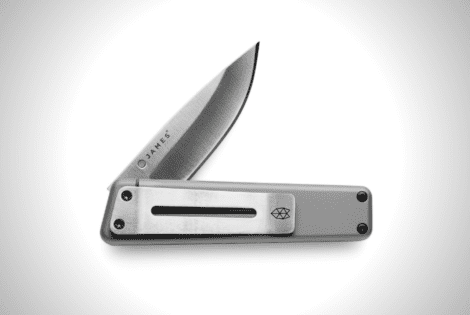 The CRKT Snap Lock Knife is an excellent blend of aesthetics and utility, a knife that’s as oddly beautiful as it is multi-functional. Though similar to the trench knives of World War II, the Chaos Bowie by Cold Steel leaves its past behind and looks forward. 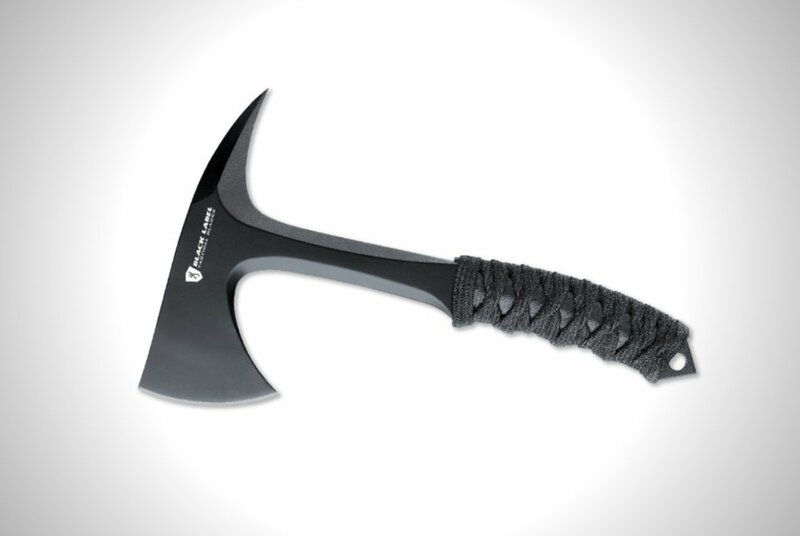 The Browning Shock N’ Awe Tomahawk Knife is exactly the blade you’re looking for if you want a fine blend of power and speed in one awesome package.